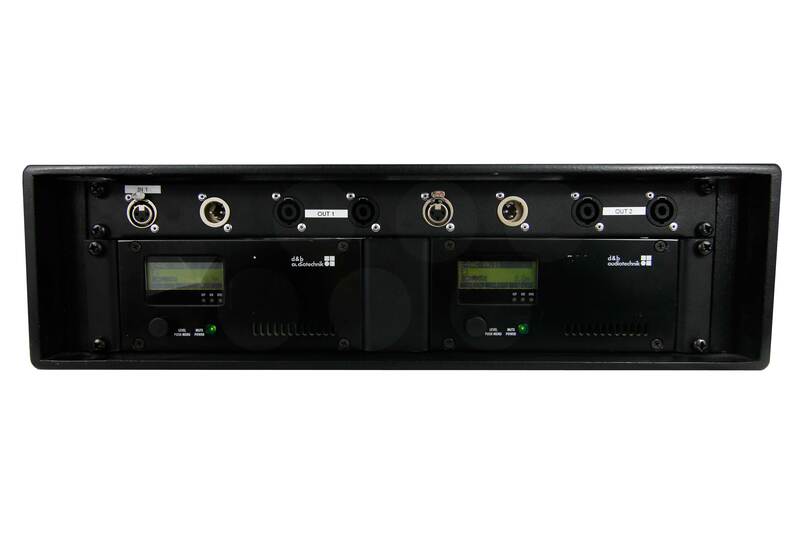 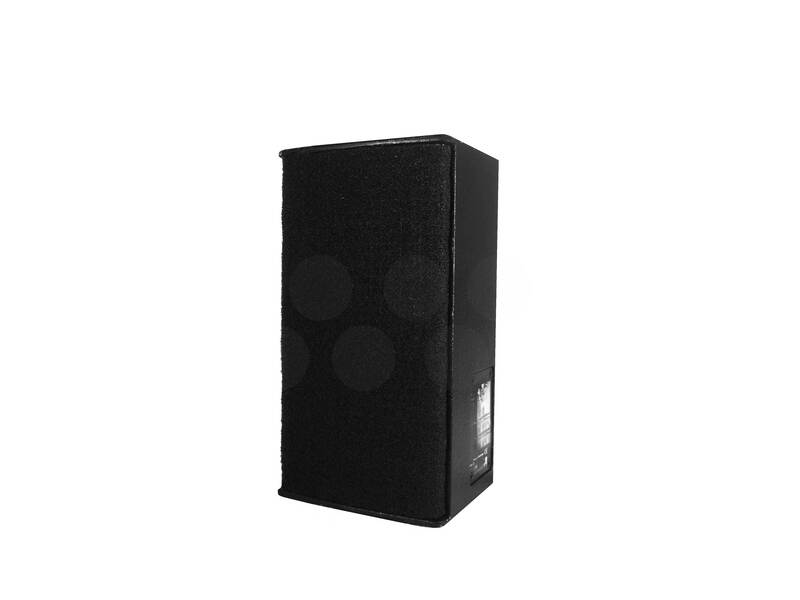 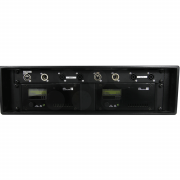 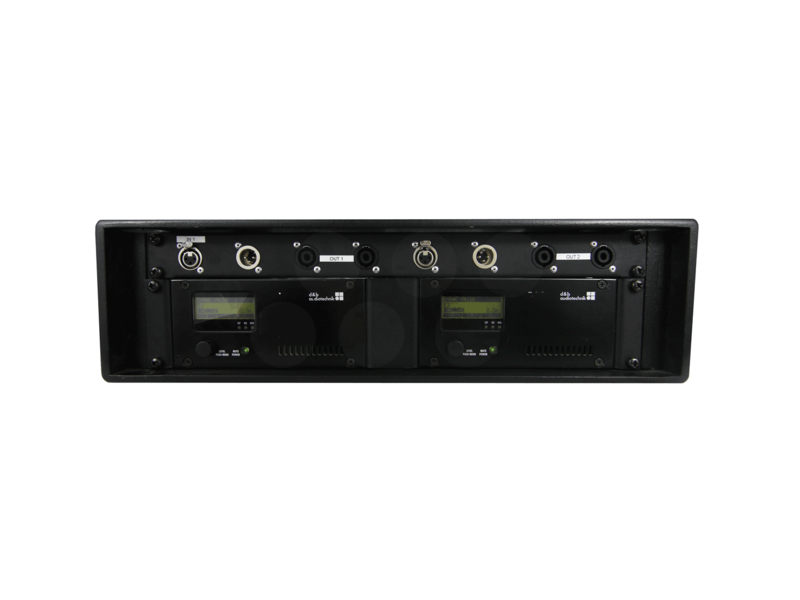 Our hire PA systems are designed for users looking for a small, yet powerful system for speeches and general public address. 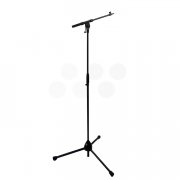 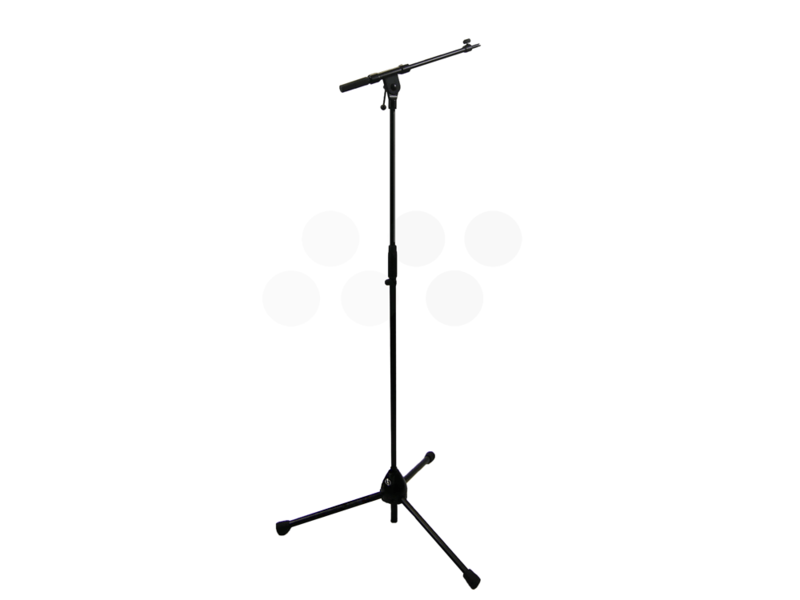 Our systems generally consist of one or two items that can be quickly set up and working within 5 minutes, making them ideal for conferences, speeches, presentations. 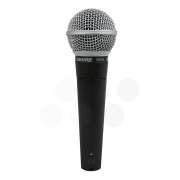 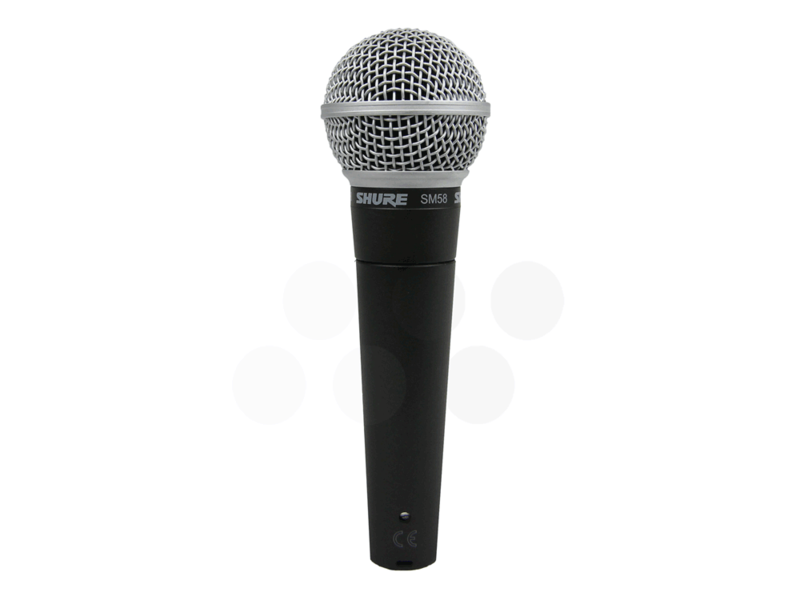 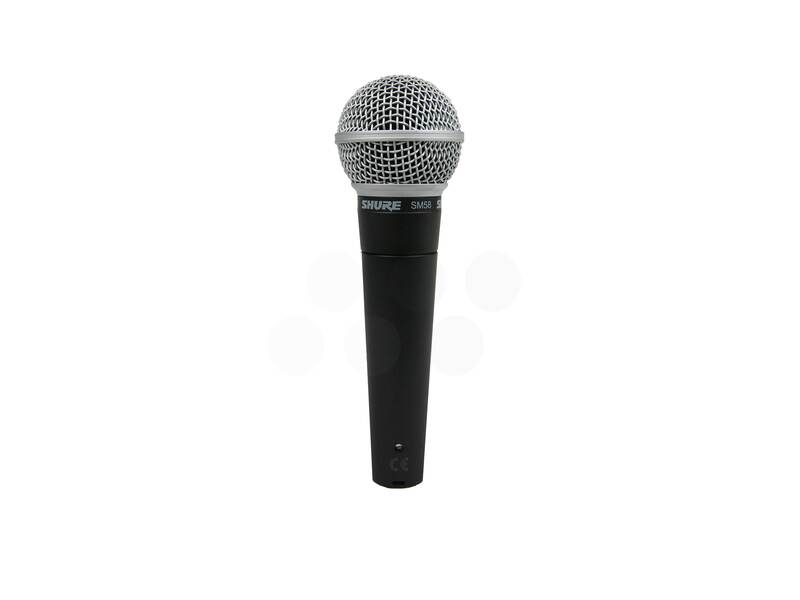 Our hire packages come complete with microphones so the systems themselves don’t need any other external devices to work; they are completely plug and play.